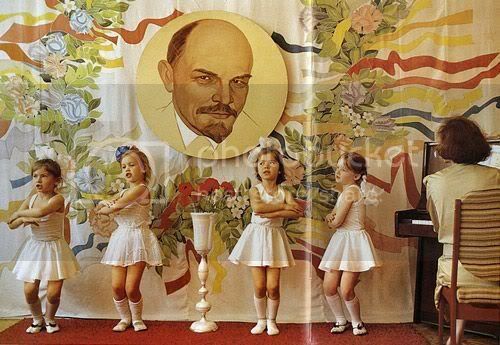 Some photos made in the USSR when the Iron Curtain still existed periodically circulate around the Internet. This set is a pretty good compilation without confusing Russian text. Some people react with nostalgia, others with hate. It was a controversial time and as it moves further into the past people tend to forget the bad and only remember it to be simple, happy and care-free. It wasn’t, but it’s nice to think otherwise. Take a look for yourself (click on Lenin to see the rest). Here are more photos although some are the same. Some more a here, here, here, here (these are made by National Geographic’s Dean Conger) and here. If you have any questions about the photos, please submit it together with a link to the photo in the comment section.